“Imagination Insurance” art project, created by artist Robert E. Schmolze, is an interactive performance art piece that parallels real world experiences, exploring art, imagination, participant becoming artist, marketing and insurance. Imagination Insurance was conceived after being invited to participate in art programing by the Haggus Society, at Julie Montenegro’s State Farm Insurance Agency, sponsored by the Highland Park Neighborhood Council, to place art in “non-traditional” venues like Julie Montenegro’s State Farm Insurance Agency. After you sign up you will receive a digital Imagination Insurance Certificate that you are free to download and decorate. Send me a picture or #ImaginationInsurance and I will post it here. Once a month, for 12 months, an Imagination Exercise will go straight to your inbox to Safeguard and Inspire your Imagination! Share with your friends and family! 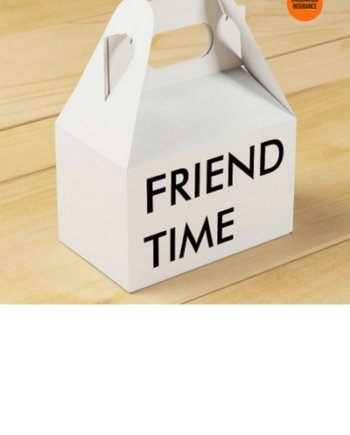 Or share with us. We will be featuring completed projects here. 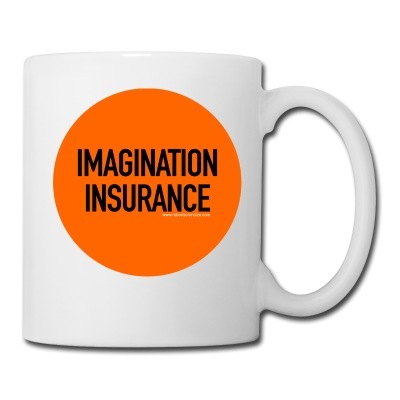 When you have a loss of Imagination, Make a claim by filling out the form and an Imagination Insurance Representative will contact you to help you find your Imagination! If you need to make more than one claim, please contact me your “Imagination Insurance Sales Representative” for pricing. 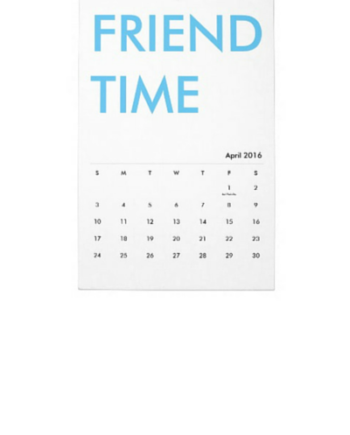 facebook, linkedin, twitter, or in person. Become a Imagination Insurance Representative here. Certificates of Imagination Insurance, limited edition, unsigned, laser prints, on Hammermill Paper, 92 bright, 26lbs paper, were sold during the opening reception. Patrons where told, when they have a loss of Imagination, they could “Make a Claim” by contacting the artist or a representative of imagination. They would help them find their imagination again, Terms and Conditions apply. Since the show, there have been 3 Imagination Insurance success stories. 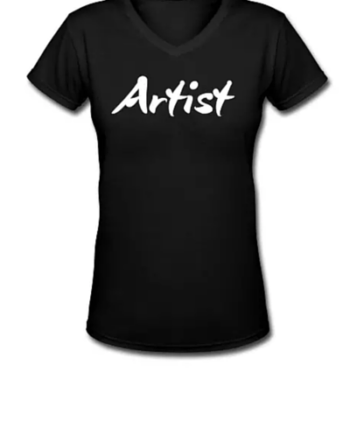 The art piece has evolved passed the physical experience of the G&S show where it was first debuted, an “Ii sales representative” has joined the piece and an online claim form created. 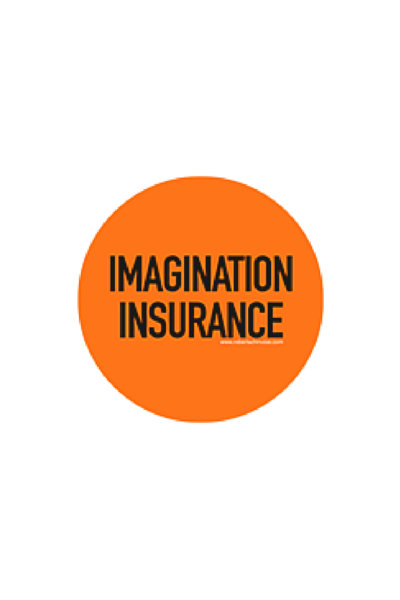 Now the Certificate of Imagination Insurance can be downloaded as a digital file and a monthly email newsletter is being planned with Imagination Exercises to help safeguard from loose of Imagination.